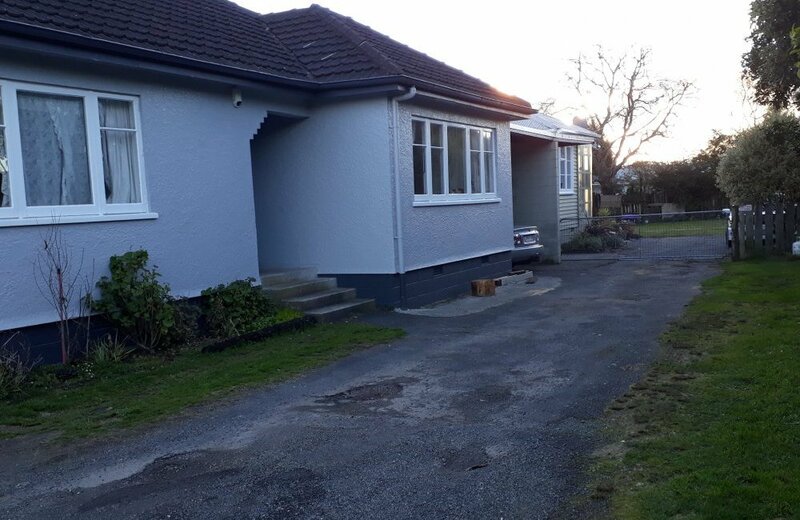 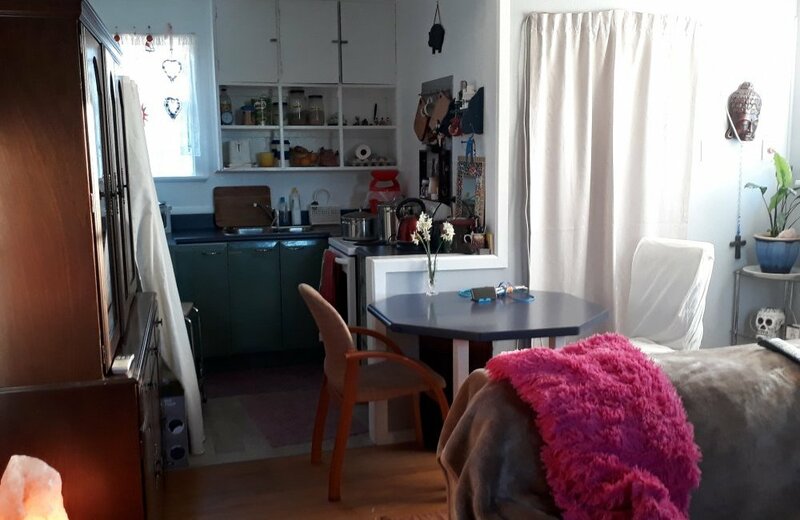 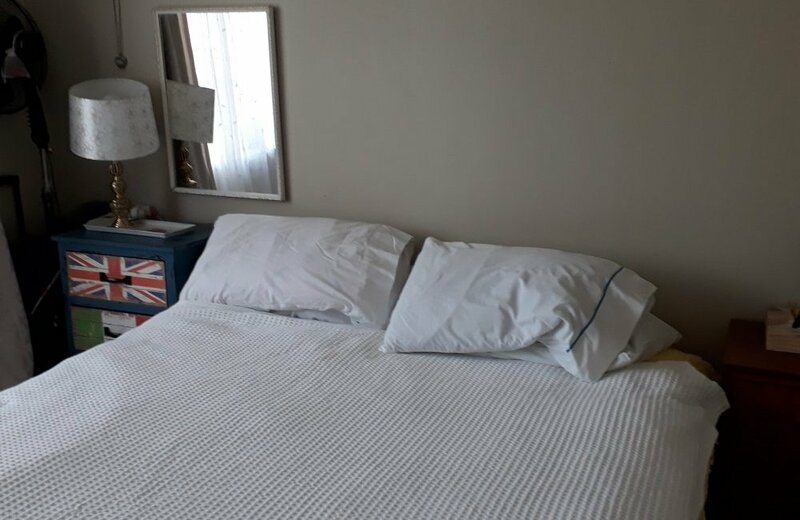 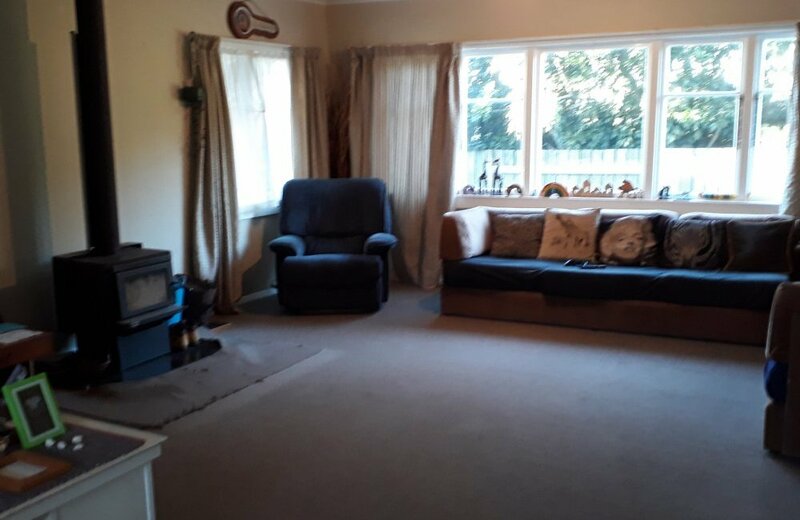 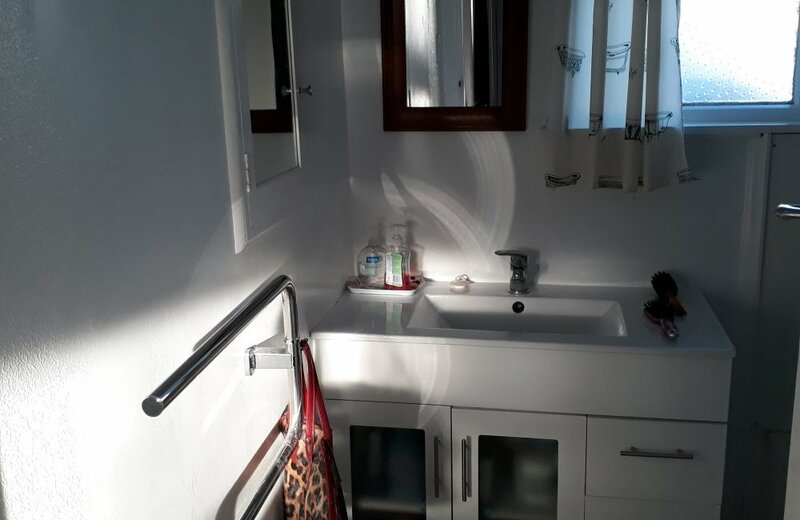 - 1 x 2 double bedroom with, combined kitchen/dining and lounge with heat pump and large garden and lawn area to the rear provides plenty of outdoor space to relax and play. 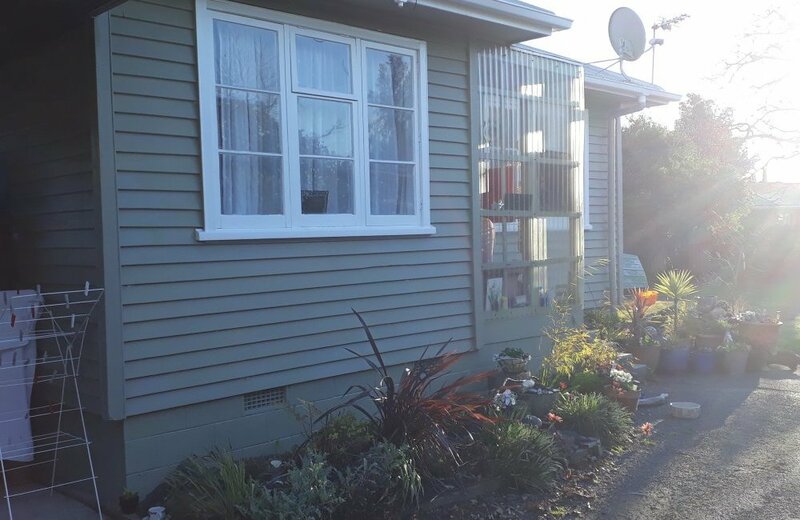 Both properties are fully fenced with their own separate spaces and the bonus of each having their own carport and are decorated in neutral tones. 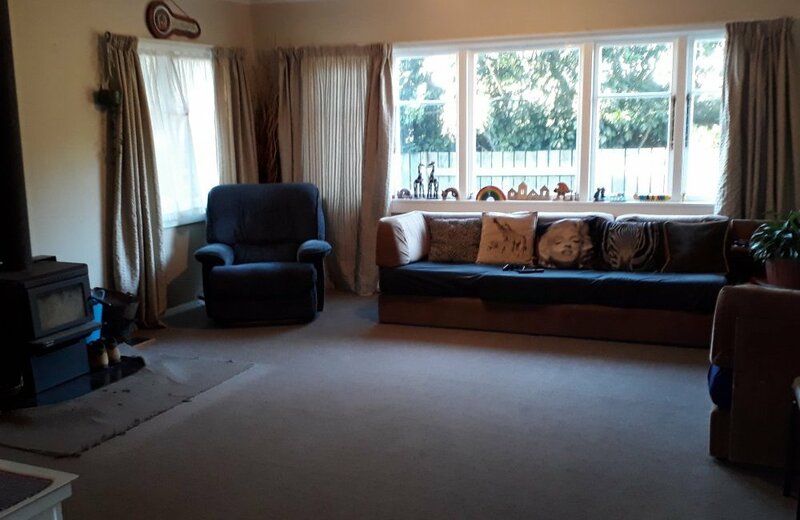 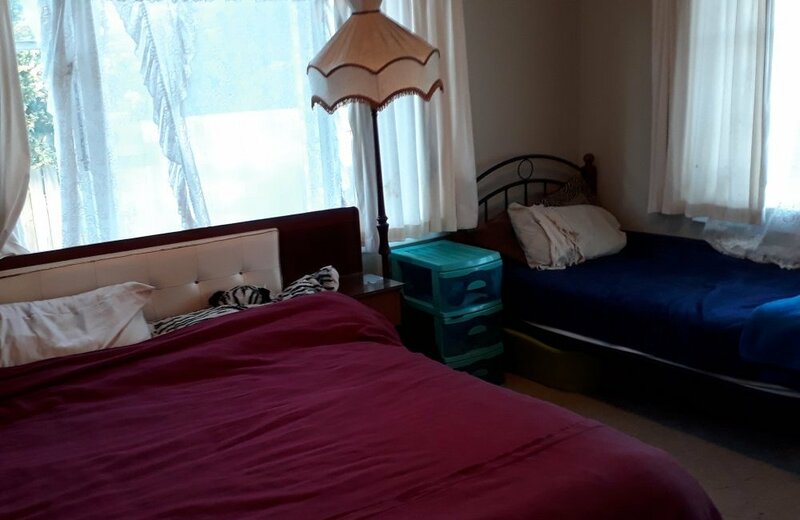 Located on the Eastside of town close to local shops, Rotorua airport and all amenities and attractions are close by. 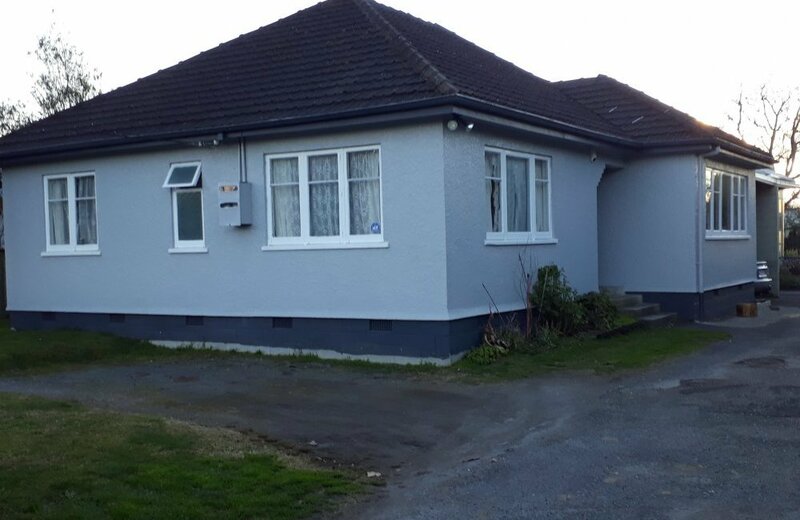 This property provides a great opportunity for first time buyers, investors and families, or if you are wanting to downsize you could live in one and rent out the other. 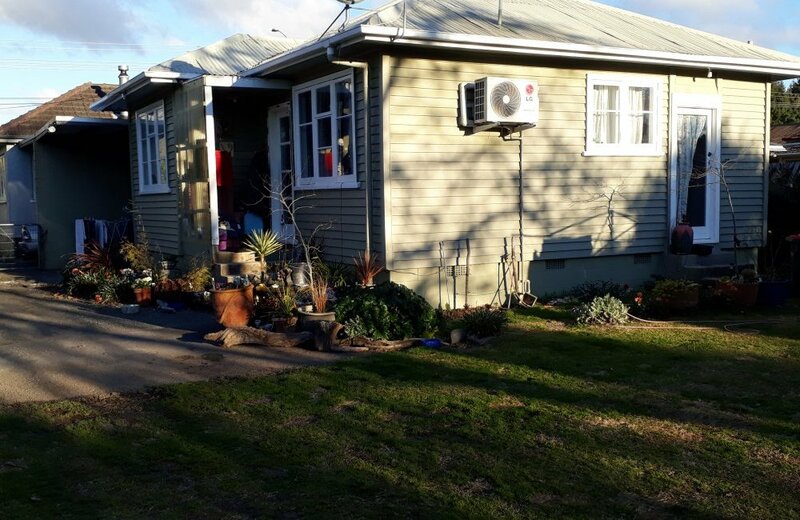 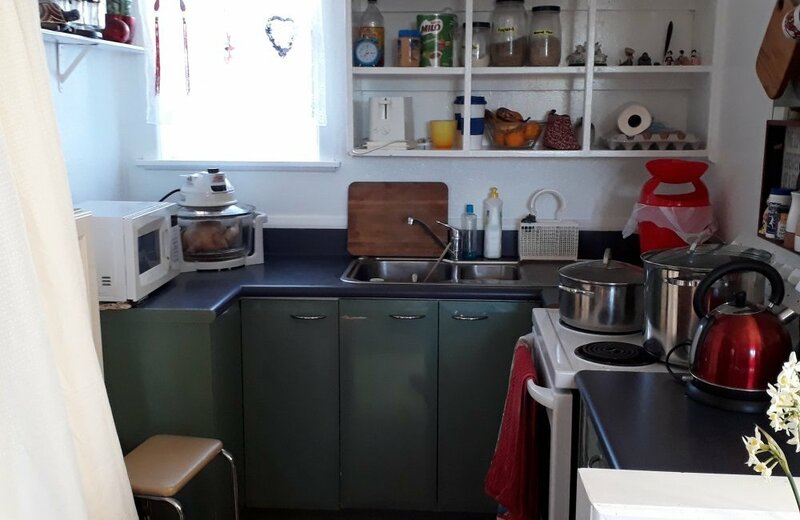 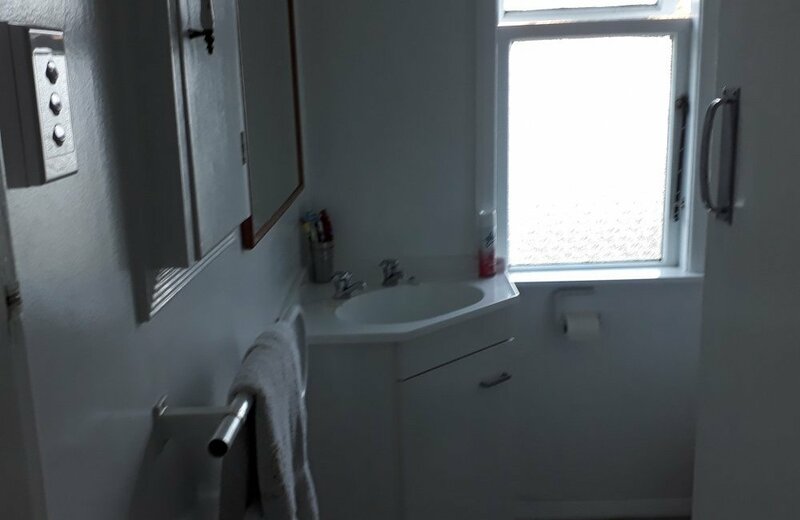 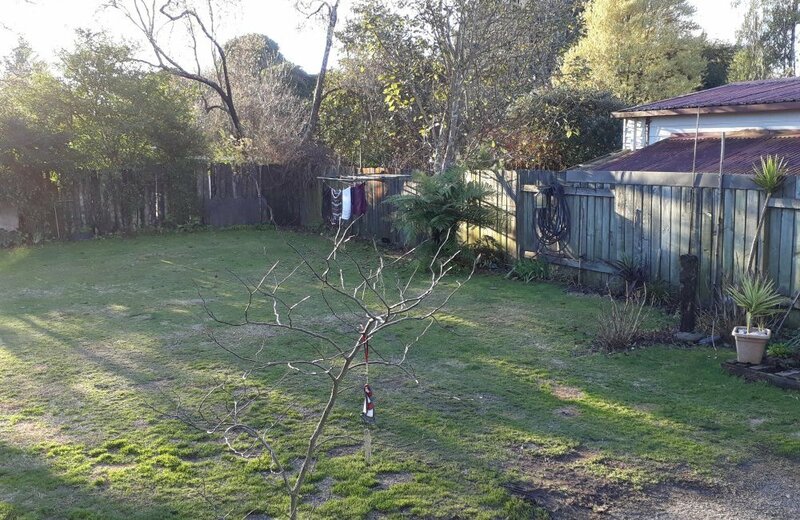 The properties are currently tenanted with a combined rental of $520pw with potential to increase rental yield and equity, and with tenants who would like to stay on if that was an option. 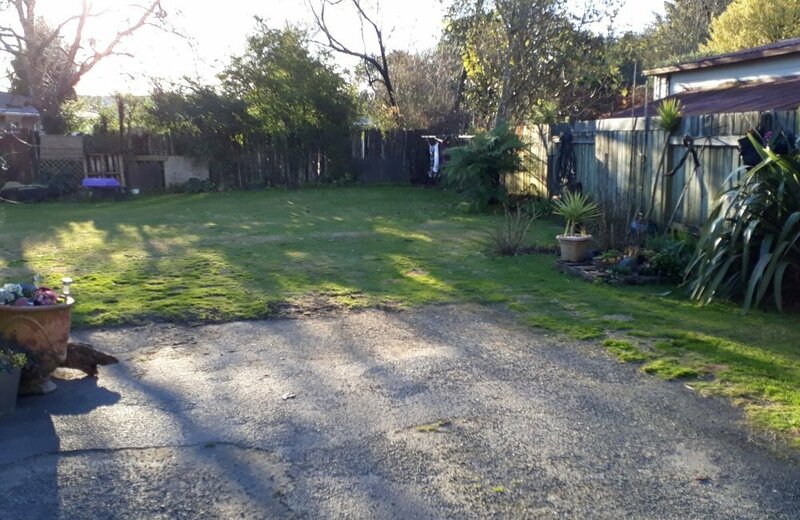 This won’t last long; you are getting two properties for the price of one, and this type of property is rare!